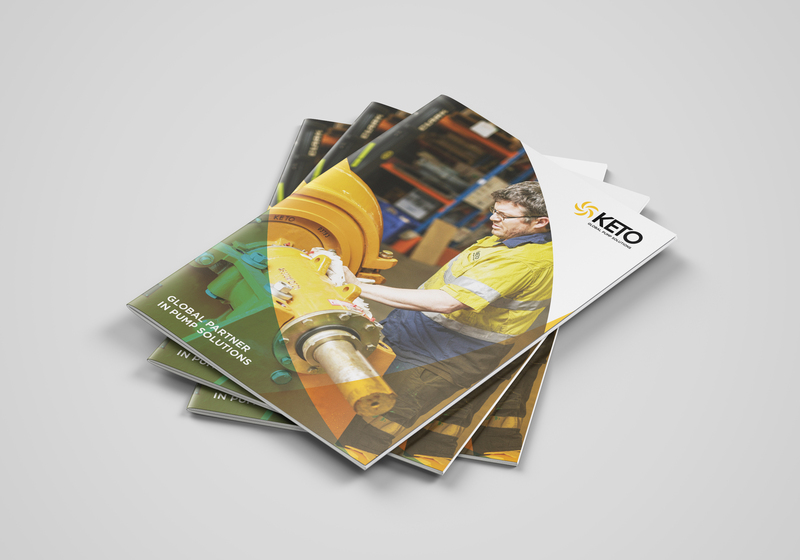 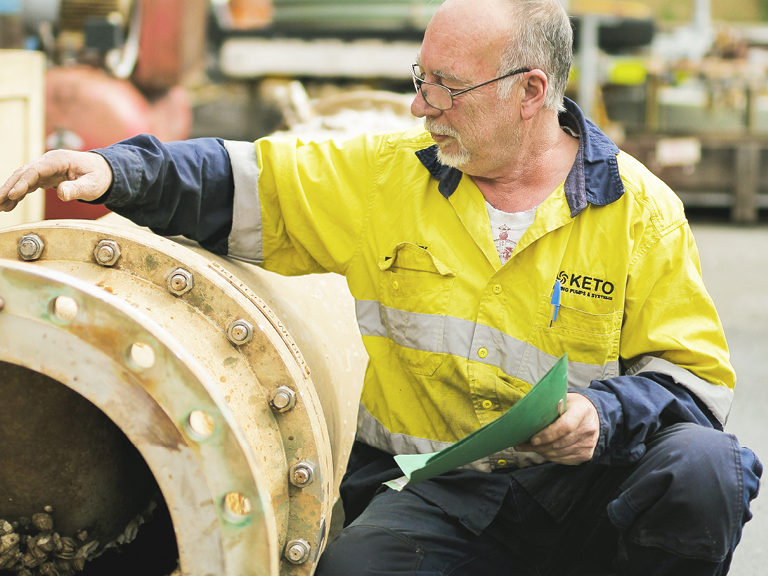 KETO are specialists in the design, manufacture and service of slurry pumps, parts and associated products. 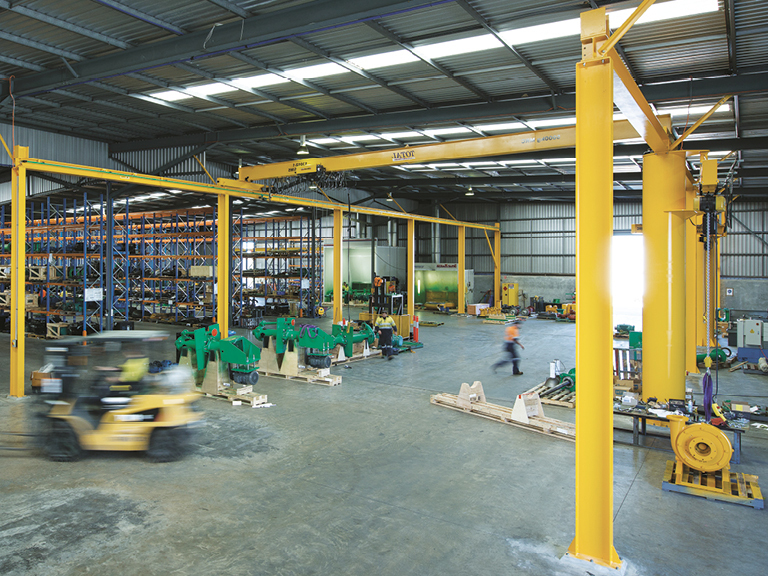 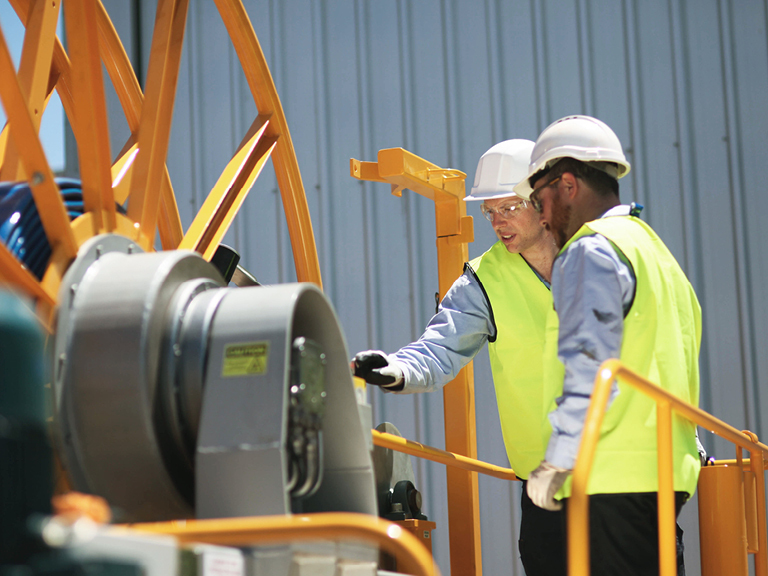 We cover the most aggressive applications including mining, aggregate and industrial markets. 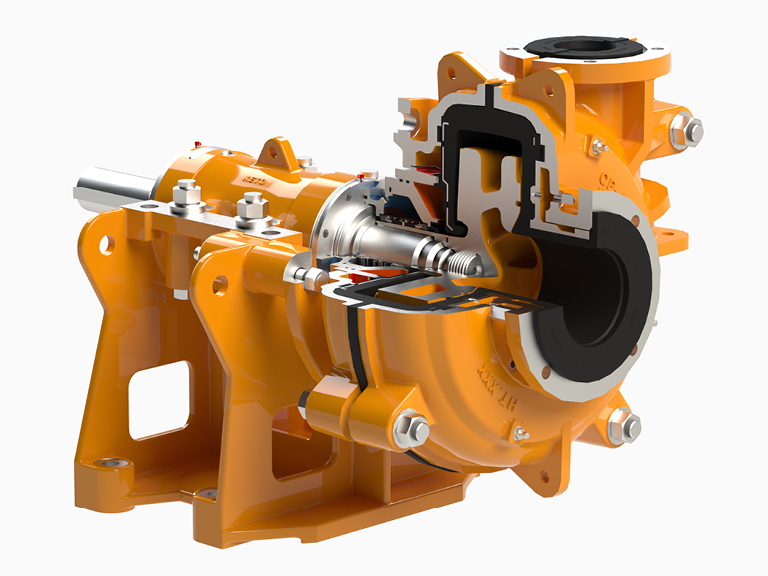 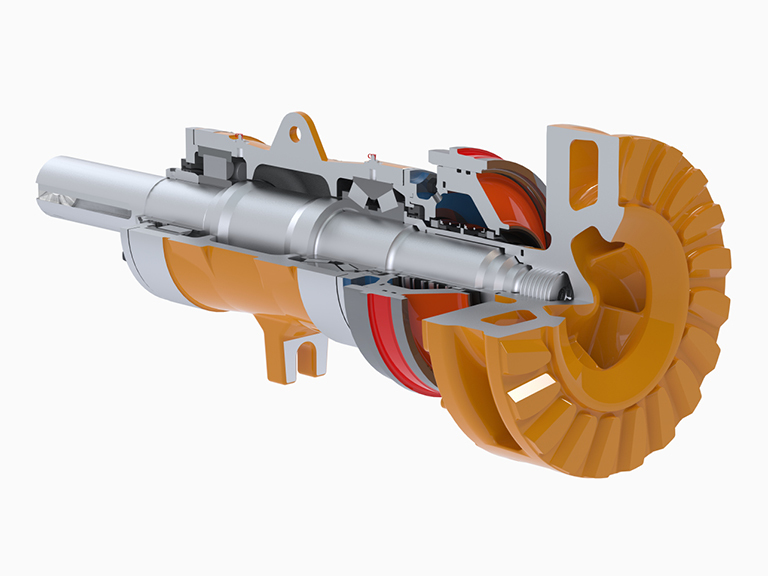 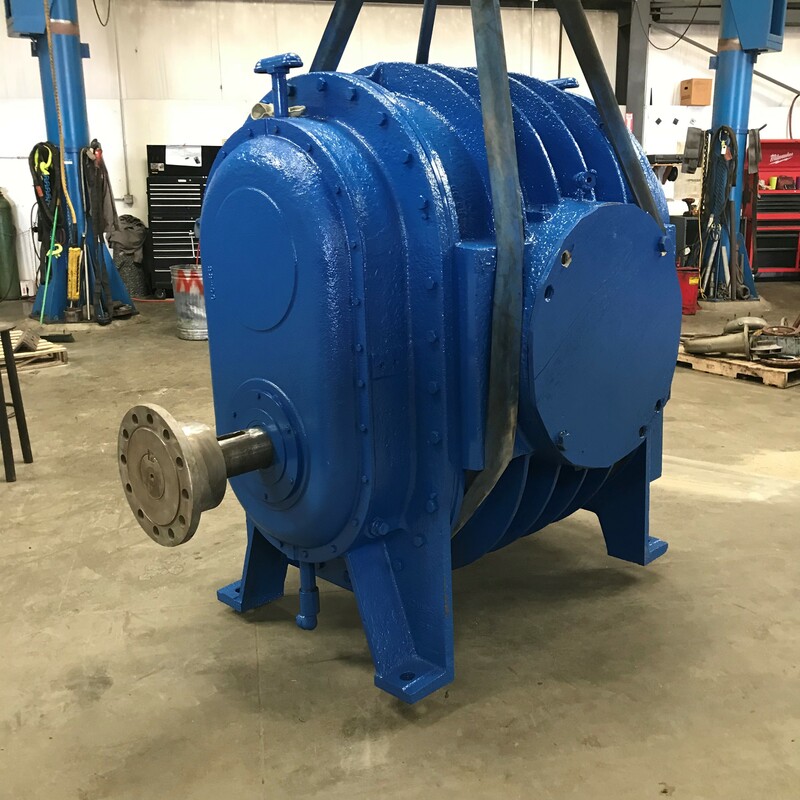 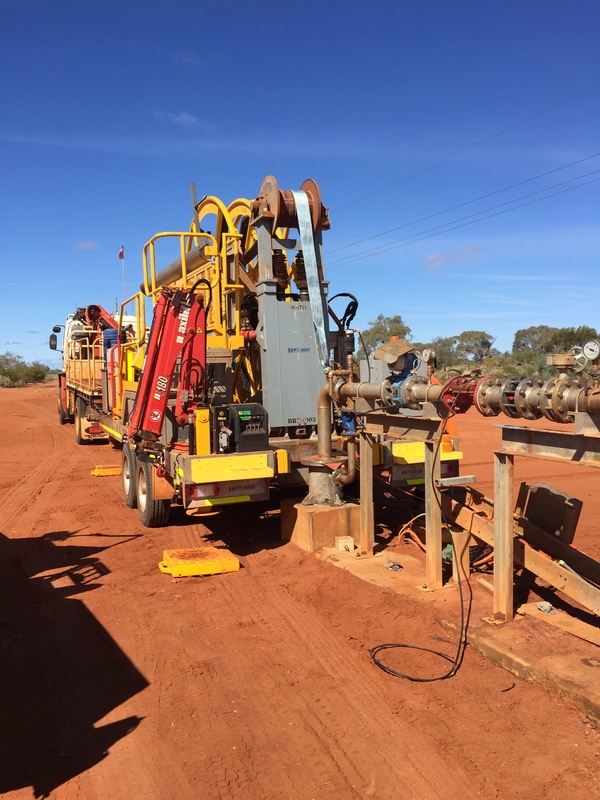 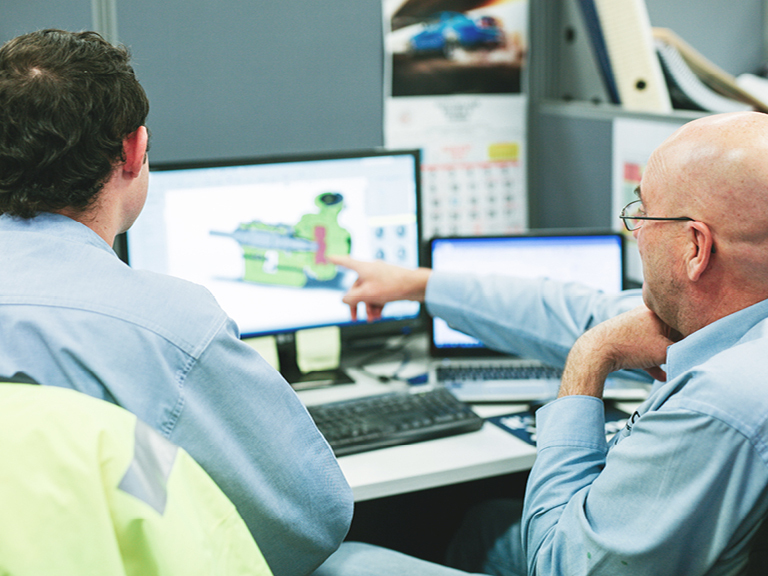 Our customers trust our expertise, technology and support services to meet their total slurry pump and rotating equipment requirements which reduce operating costs.